 If you know of anyone who has been working hard (it could be anyone), nominate them to receive a shout out on the air, “Certified Hard Work-ah” certificate, signed by Pete the Job Guy and a free “Certified Hard Work-ah” T-Shirt. Give us the details on why this person deserves this award and we will gladly recognize them on the air! That’s right – thousands of other listeners will be able to hear their name and story on 104.5 WOKV on Sunday mornings. This is the perfect way to acknowledge their commitment to working hard.